Impala The Impala (Aepyceros melampus) is one of a number of antelopes that live on the African savanna and are found in Kenya, Zimbabwe, Uganda, Zambia, Botswana, Southern Angola to northern South Africa. Impalas are one of the more dominant species of antelope on many african savannas. They have the ability to adapt to different environments of the savannas, grazing in some areas and becoming browsers in others. Male Impalas are known as ‘rams’ and females as ‘ewes’. 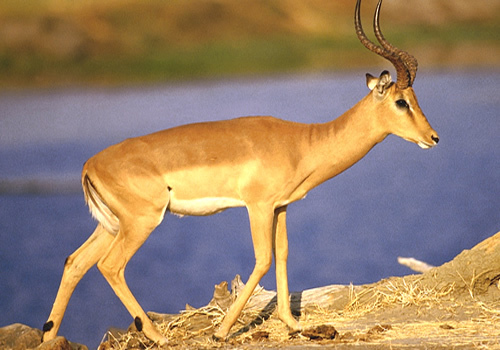 There are 6 sub-species of Impala. Impalas are agile, even-toed ungulates. Both male and female Impalas are similar in colour with a reddish/brown coat, white bellies, chin and tail and black-tipped ears. They have a characteristic ‘M’ marking on their rears. Like many other antelopes, male Impalas have long, pointed, spiraling horns which can measure 90 centimetres in length. Female Impalas have no horns. Males Impalas measure 1.1 – 1.5 metres (3.5 – 5 feet) in length, females are slightly shorter. 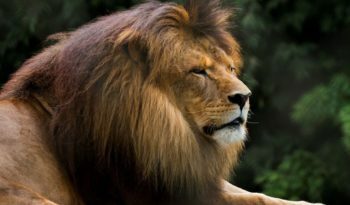 Males weigh 60 – 65 kilograms (132 – 143 pounds) and stand around 91 centimetres at the shoulder. Females weigh slightly less at 40 – 45 kilograms (88 – 99 pounds) and stand 86 centimetres at the shoulder. Impalas have dark and light rings around their eyes. They have a black coloured, vertical stripe each side of their tail. Impalas have slender, graceful limbs with scent glands on the backs of their ankles. The Impalas preferred habitats are savannas, open woodland and grasslands often near a water source. Impalas are both grazers and browsers and feed upon grass, fruits, leaves from bushes and trees, shoots and seedpods. Impalas are active both day and night and are dependant on water. 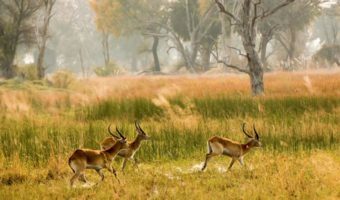 When conditions are harsh in the dry season, Impalas come together in mixed herds which can number in as many as 100 – 200 individuals to search for food. During the more plentiful wet season, males and females will separate into different herds. Males will then compete for dominance over territories. Successful males mark their new territories with their urine and faeces. Once they have established the territory, male Impalas will then lure the females into there with tongue-flashing displays. These signals have an effect of making the females group together as they pass through displaying males. 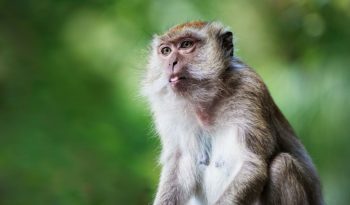 Non-resident males flee or flash their own tongues in defiance. Impalas are very quick and agile creatures capable of jumping high in the air performing displays called ‘pronking’ and clearing heights greater than 3 metres (10 feet) high. When startled, a whole herd will begin to pronk in order to confuse their predators. On occasions when pronking is not being effective, Impalas will flee into dense vegetation to prevent being attacked. Impalas are preyed up on by lions, cheetahs, leopards, hyenas and wild dogs. They can even be attacked by nile crocodiles when near water. Impala breeding season (also known as the rutting period) occurs at the end of the wet season around May. 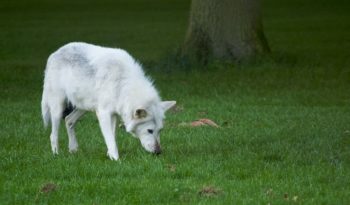 The breeding season lasts around 3 weeks. Male Impalas make a ‘raspy’ call during breeding season. After a gestation period of 7 months a single fawn is born. The female gives birth in an isolated spot away from the herd. The female is capable of delaying the birth by an extra month if conditions are harsh. The fawn will remain isolated for a few weeks while the mother returns daily to nurse it. Fawns are weaned at 4 – 6 months. They join a nursery group until they are old enough to join the adult herd. Matured males will be forced out of the herd and will go off to join bachelor groups. Impalas reach sexual maturity at one year of age. The life span of an Impala is up to 15 years in the wild. Impalas are classed as ‘Low Risk’ and are conservation dependant.